Is your company missing out on valuable opportunities to save money? 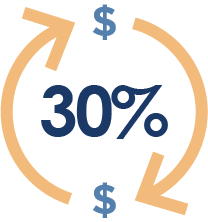 The most successful business leaders understand that saving money at every point along the way of operation is pivotal to the financial health of a company. 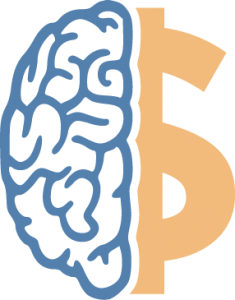 However, many people fail to give much thought to the costs behind the software assets installed on their computers. 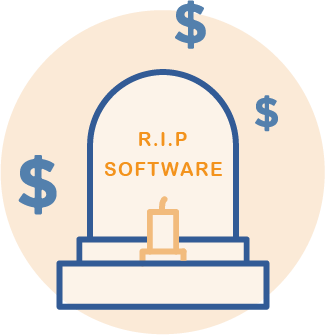 The cost of software cannot be overlooked, as organizations spent about $332 billion on software assets in 2016 alone. Ignorance is costly. But, there is a way to learn more about whether or not your IT services are in alignment with your business’ needs and that is through the use of Information Technology Asset Management (ITAM). ITAM optimizes software licensing and saves money for your company by increasing your knowledge about which software assets are being utilized well. Many companies purchase a bulk quantity of licenses for programs like Adobe, Microsoft Office, AutoCAD, and more. These programs are essential to a company’s operation and are often crucial for employees as they work to achieve the goals of the organization. However, when employees leave or are reassigned for various reasons, or if some employees do not regularly utilize their software assets, then the company is left with an excess of unused licenses lying dormant. Software assets become a detriment as they go unused yet still cost the company millions in licensing fees. This lack of license management ends up costing the company money because the waste is overlooked. 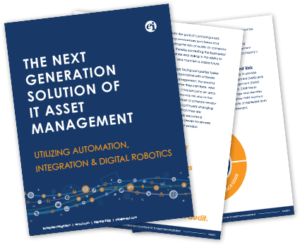 According to a recent Gartner article, your organization could cut costs by as much as 30% by introducing software asset management practices into your regular business routine. If you currently lack a plan for software license management, you should consider investing in ITAM which includes optimizing software configurations, recycling licenses, and getting the most from a Software Asset Management (SAM) program. 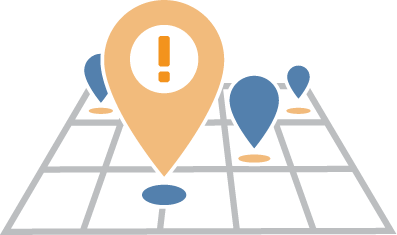 Before making new license purchases, a company can query their ITAM program to verify if new license purchases are even necessary. If former employees have recently left and their licenses are not being utilized, those licenses can be reassigned to new users. Also, using automated software solutions as part of the ITAM program, management can see what software is not being used on a regular basis, or is not being used at all. Licenses can be pulled from the system and be reassigned to new users. This process is called “license harvesting,” and license harvesting benefits the company by making sure software assets do not go to waste. Recycling licenses is imperative to increasing the efficiency of your company’s assets and bottom line. 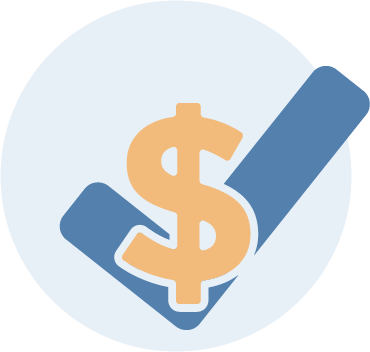 Additionally, your organization saves on costs by taking the data found during license harvesting as evidence to renegotiate their rate with the licensing company. For example, if a company that has purchased 1000 copies of Adobe learns through their SAM that only 950 copies are being regularly used, then they can use that information to avoid purchasing unnecessary licenses at renewal time. In this way, SAM optimizes software licensing and saves money. In order to steward the resources of your company well, it is important to have a SAM program in place that monitors and tracks what your actual needs are versus the resources being used. 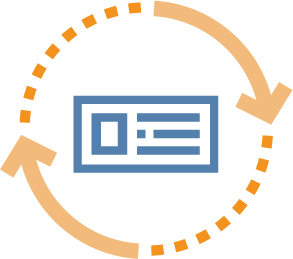 License harvesting benefits the entire company and can prevent unnecessary new license purchases, optimizes software licensing, and saves millions of dollars. With such revolutionary SAM programs available that take complex license management processes and simplify them, there is no need to go without one. 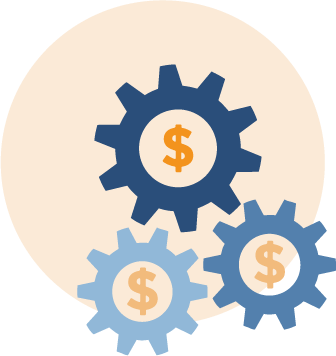 Make every dollar count — invest in creating an ITAM plan and procedure for your company to make sure your software assets are being used well.